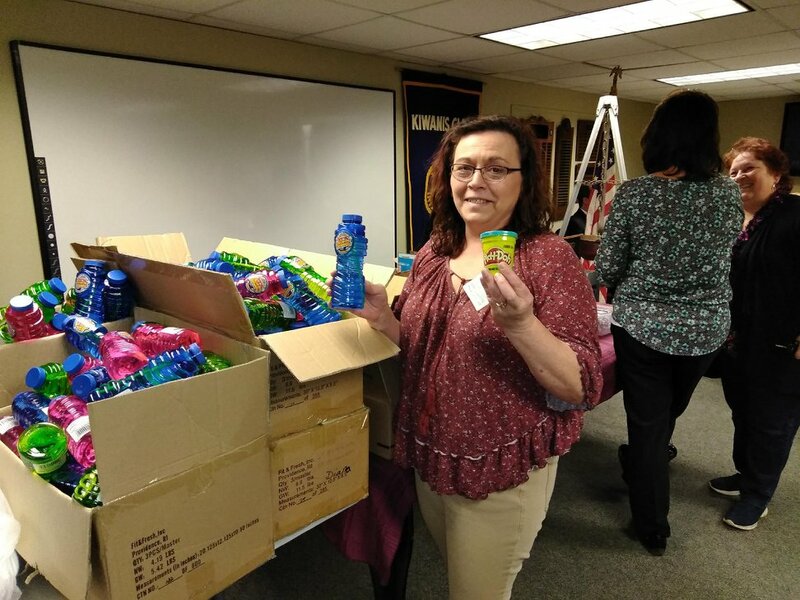 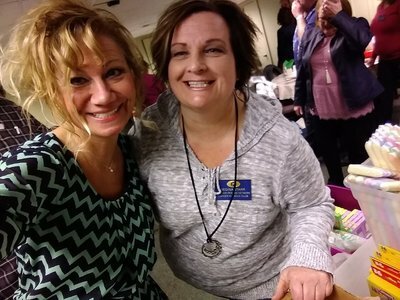 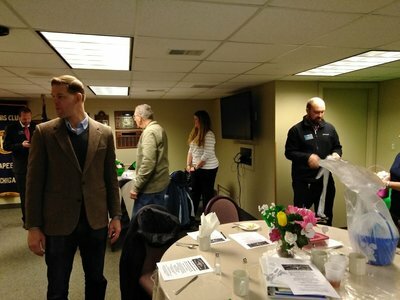 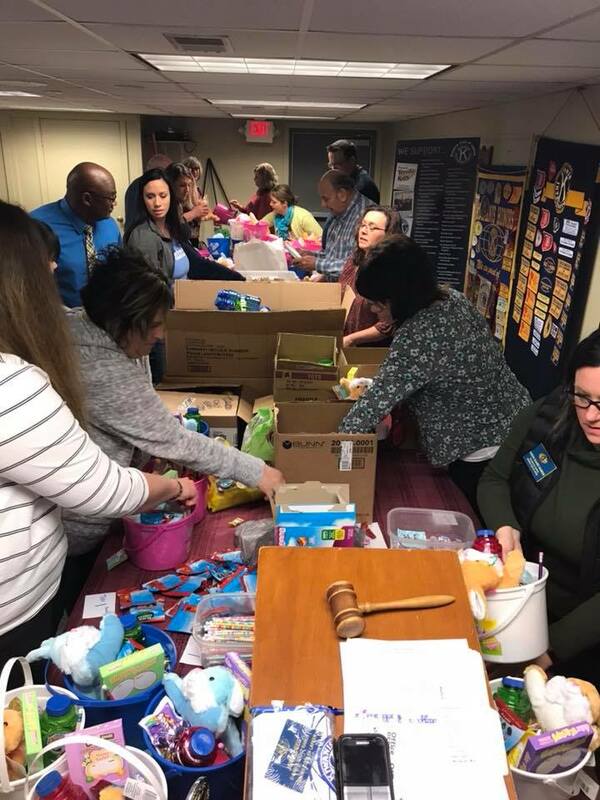 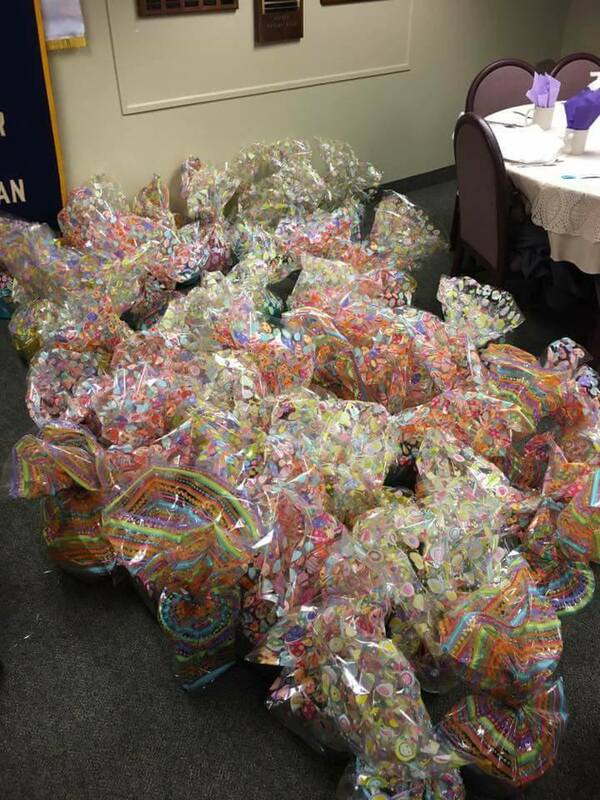 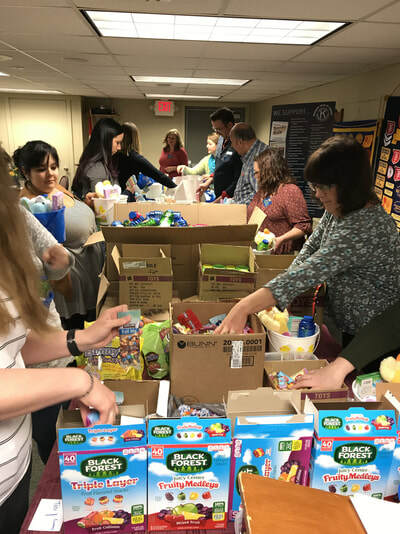 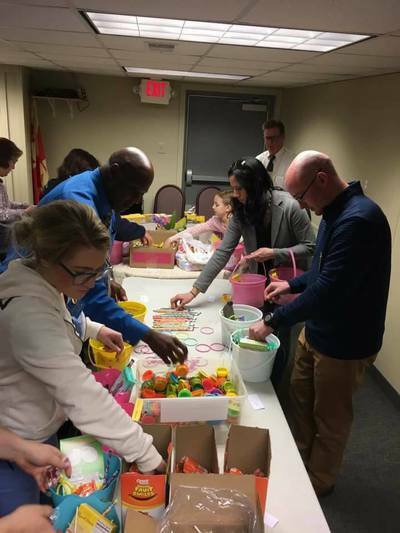 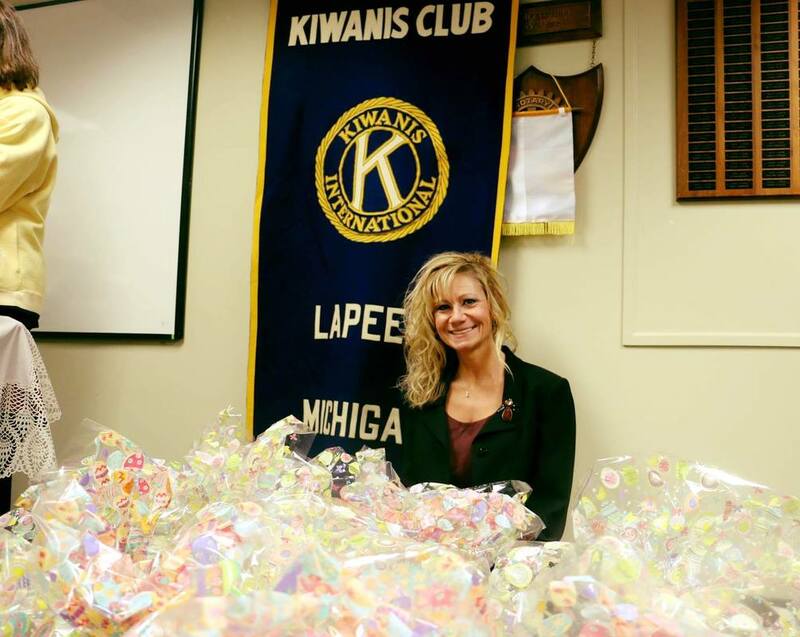 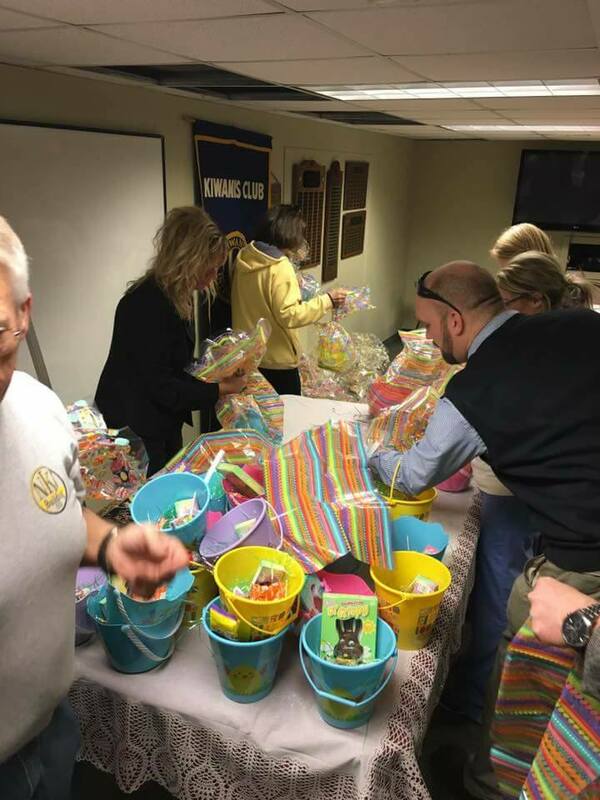 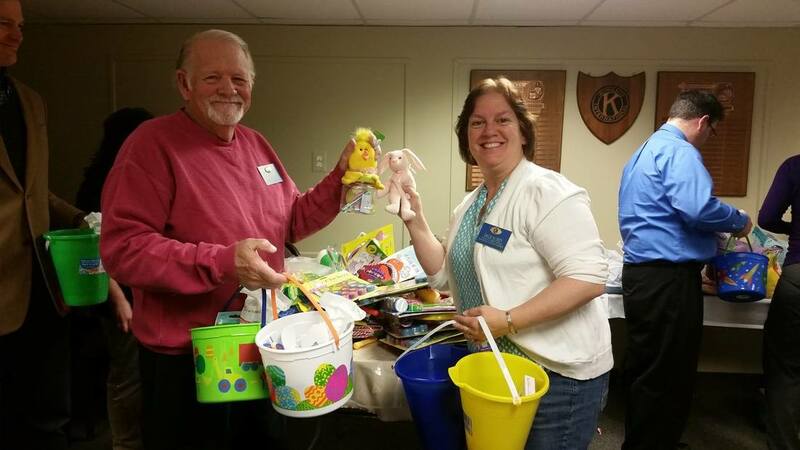 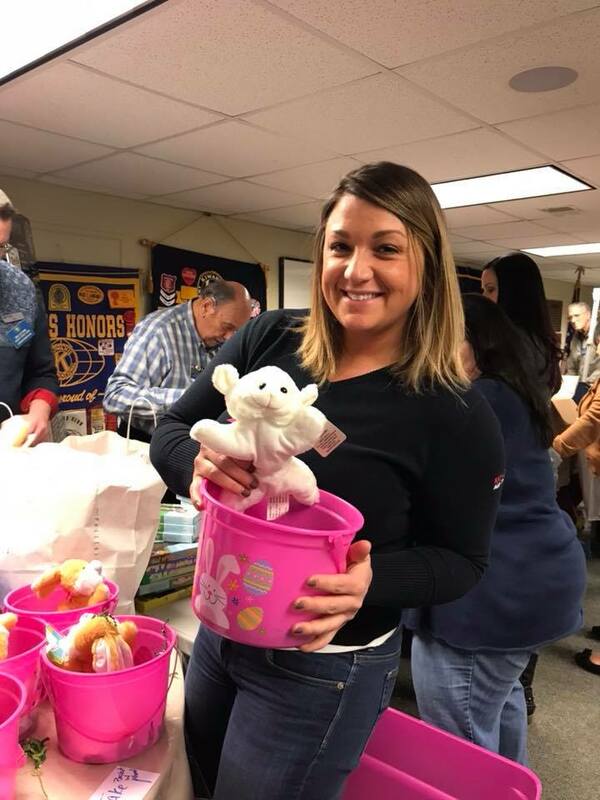 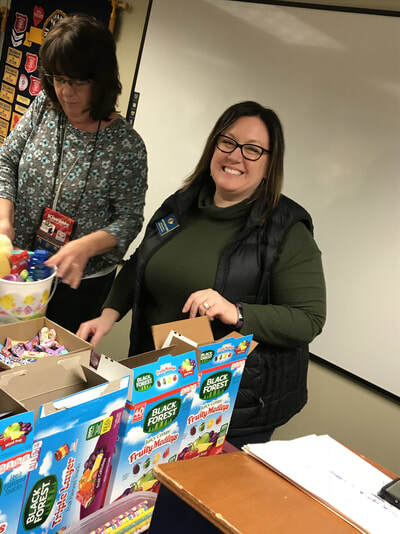 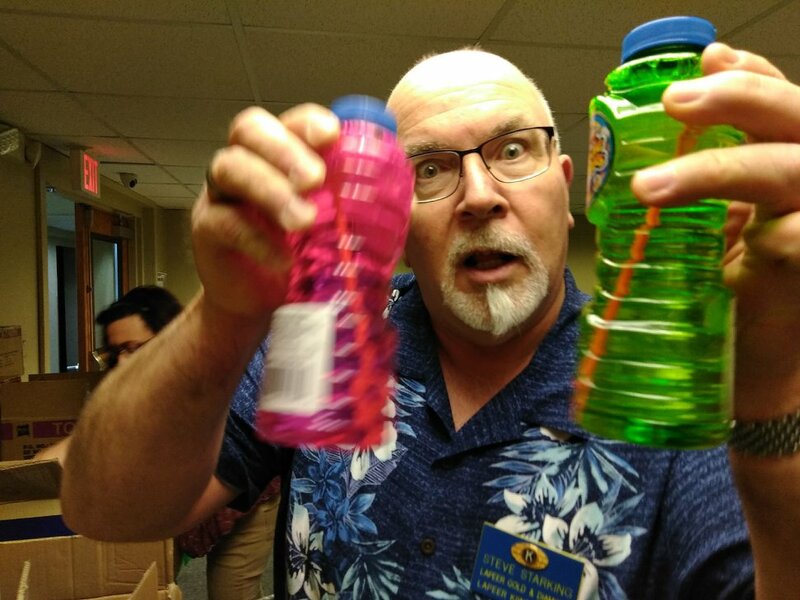 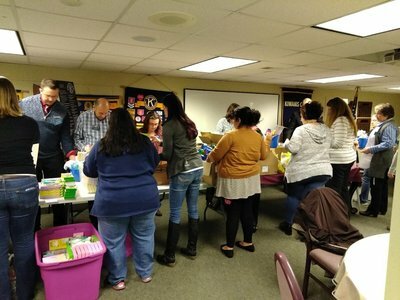 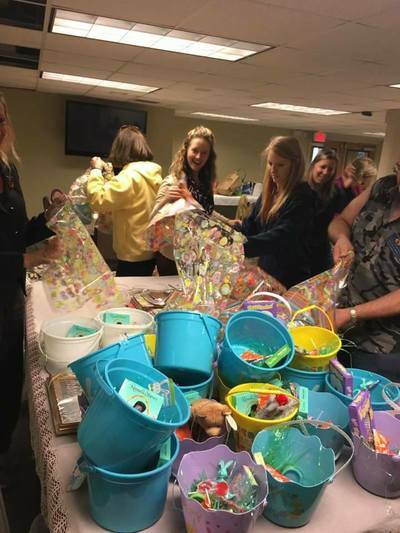 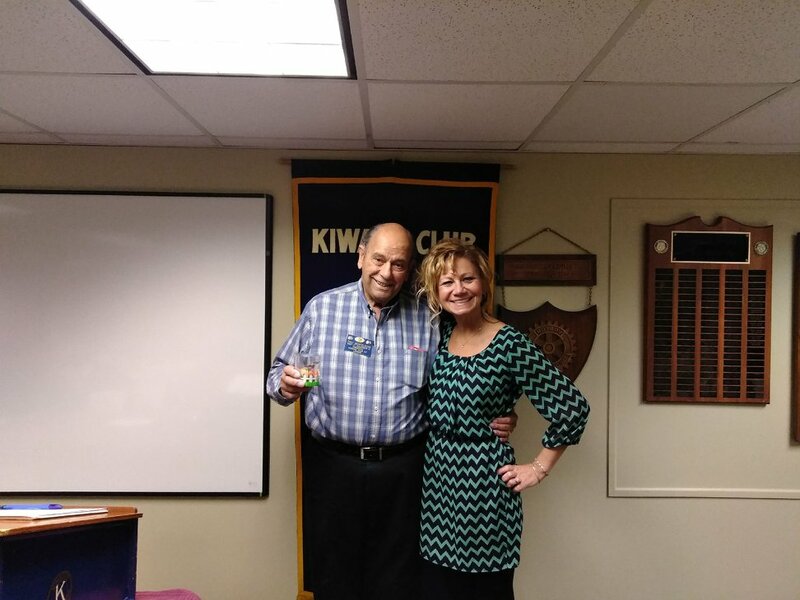 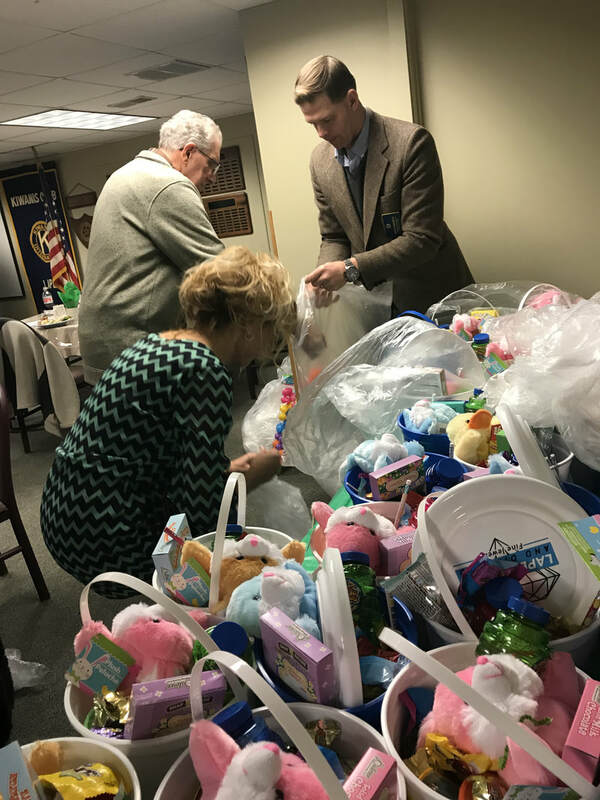 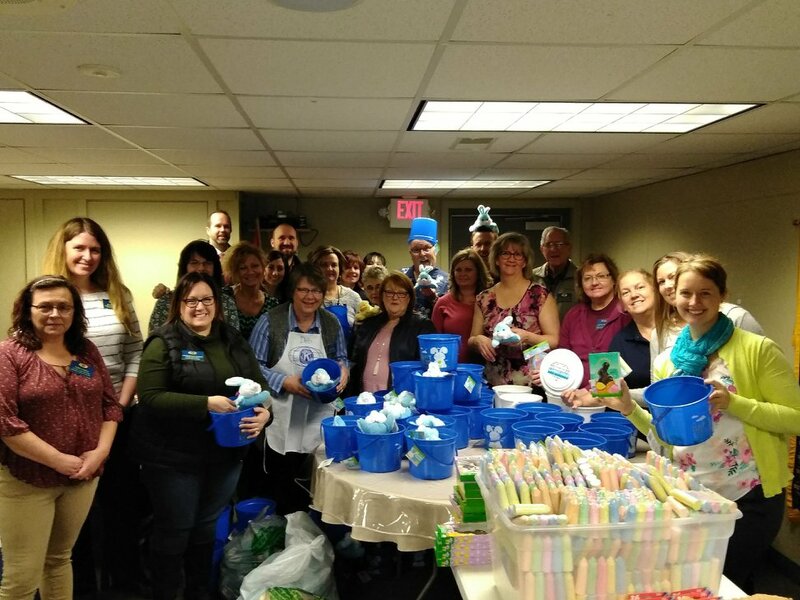 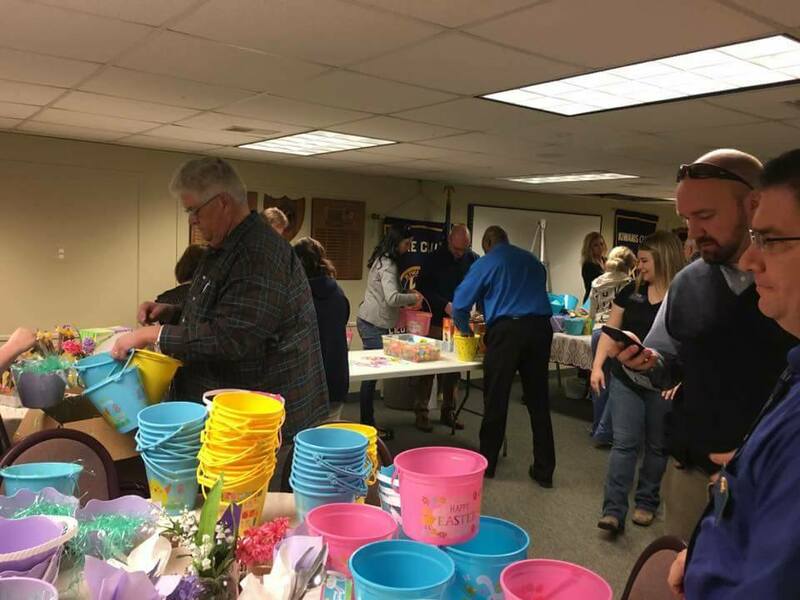 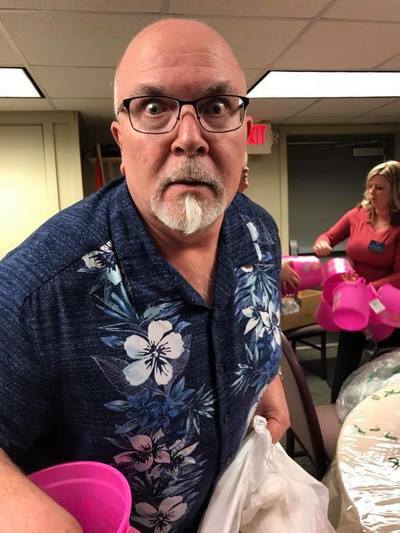 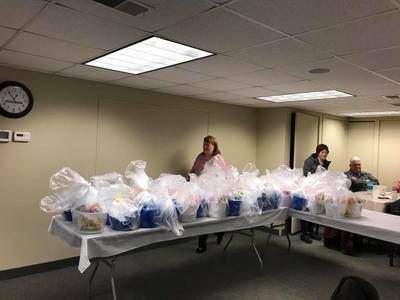 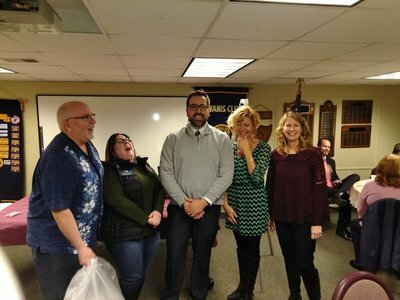 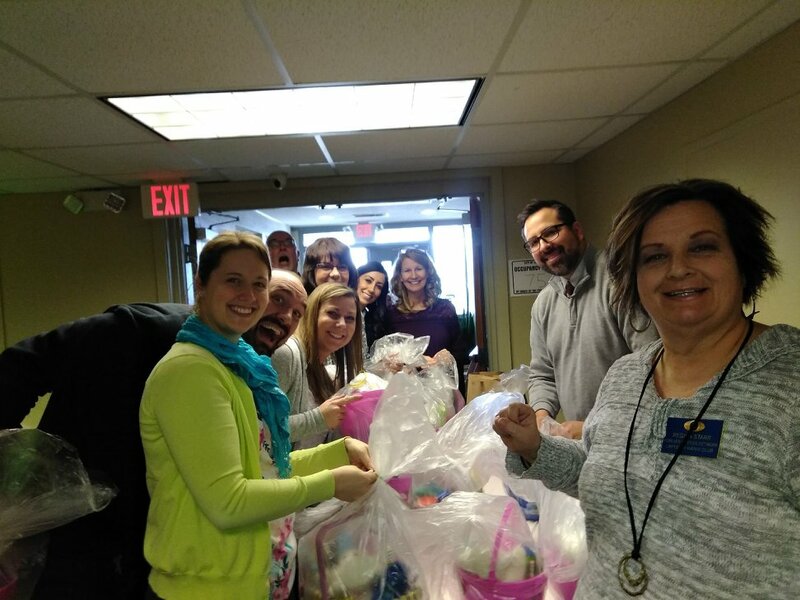 Kiwanis Club of Lapeer member, Julie Ann Caris, started "Jelly-Beans & Smiles" in 2009 with the mission of providing an Easter basket to the needy children in the Lapeer community. 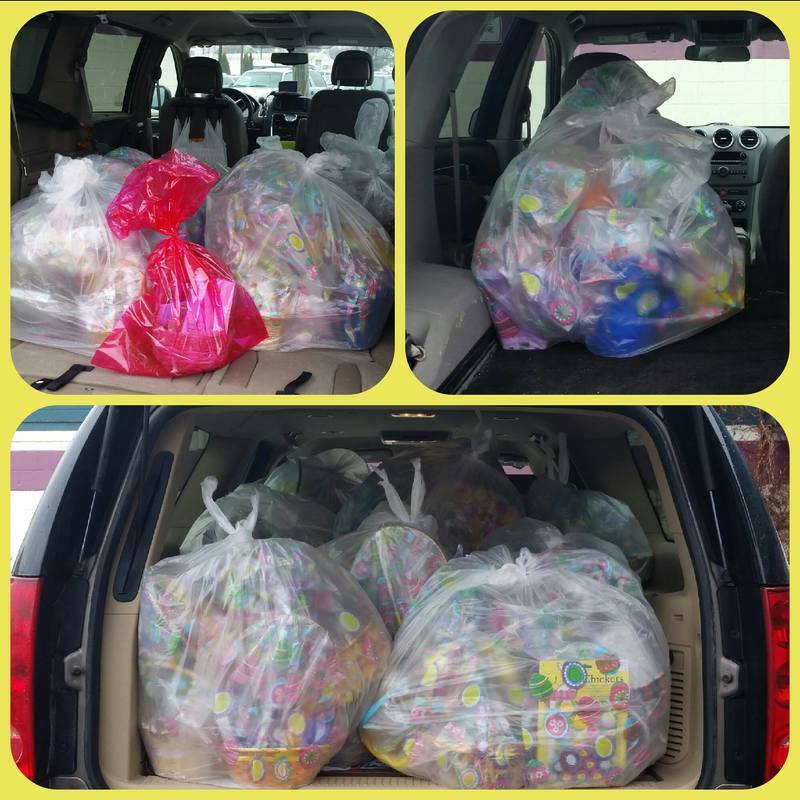 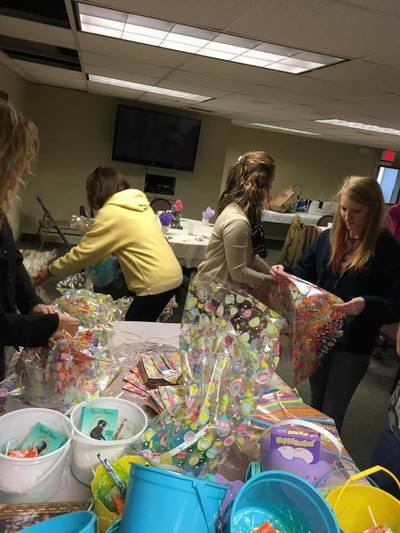 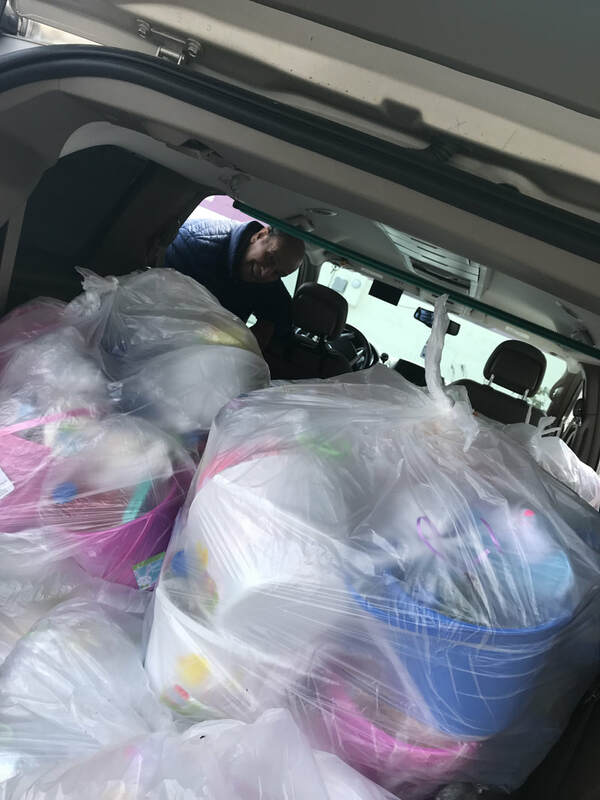 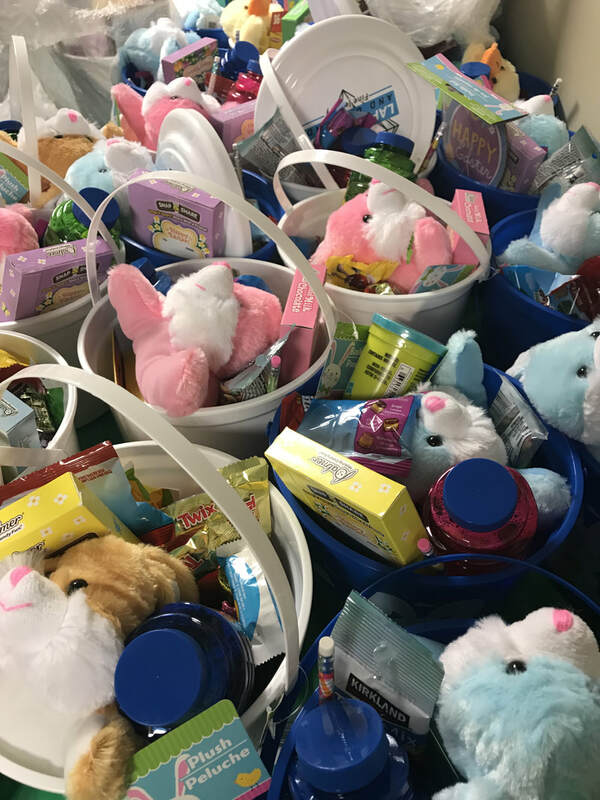 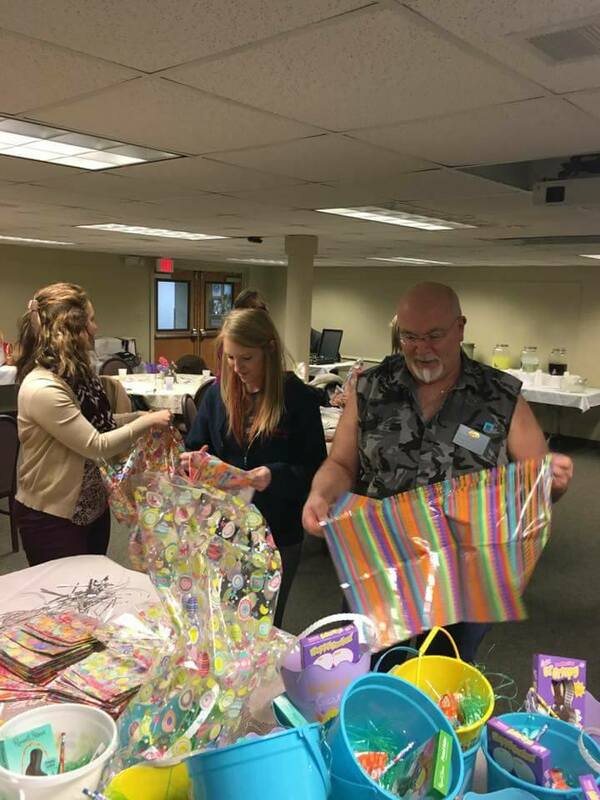 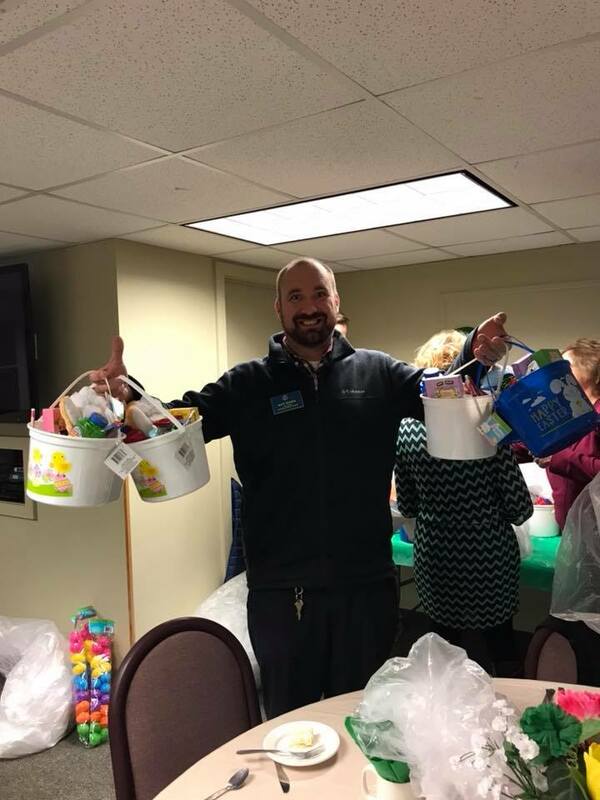 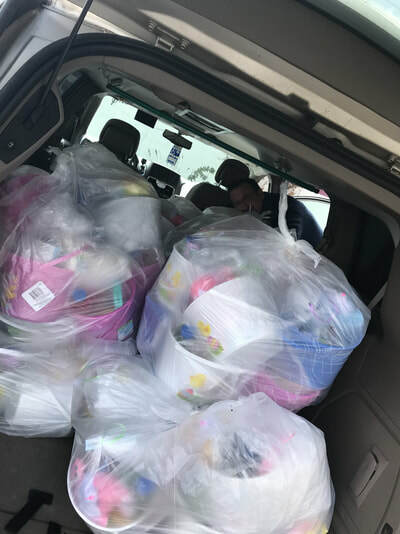 Julie's goal each year is to distribute as many Easter baskets as possible to children in Lapeer County. By giving back, we can positively impact our community and make for a happier, healthier and safer place to live for those who need our help. Since 2009, Julie has donated over 11,800 completed Easter Baskets! 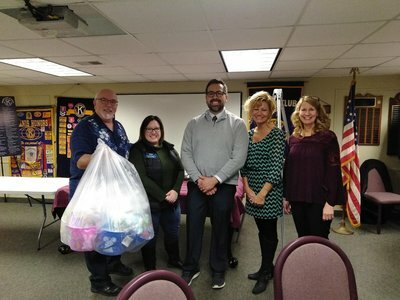 The Kiwanis Club of Lapeer is proud to donate our time and resources to this wonderful cause each year.